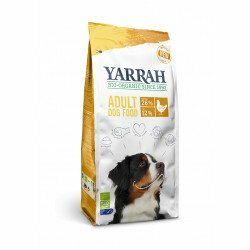 All Yarrah dry food products are free of any chemical additives, hormones, genetically modified materials or preservatives. 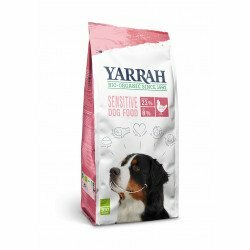 We do not add any sugars and only use the best ingredients. 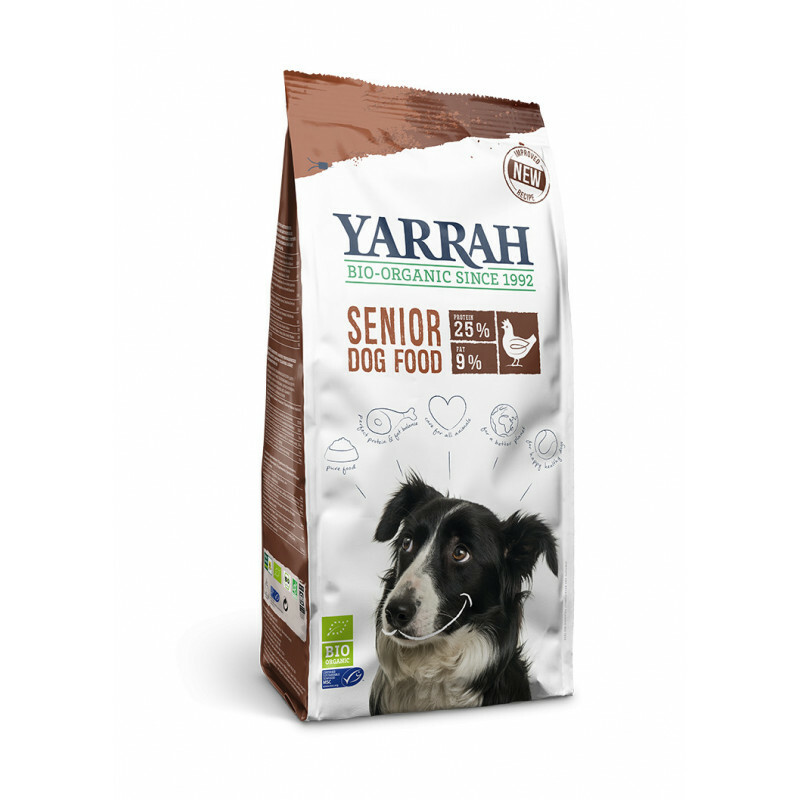 Most of our products are 100% organic, except our products with Fish. We use MSC fish instead of organic fish.